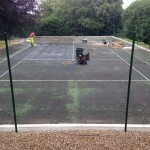 With help from UK tennis court funding, schools, universities, sports clubs, leisure centres and many other organisations can be eligible to receive a grant which will provide funding to renovate old tennis court facilities or build brand new ones. 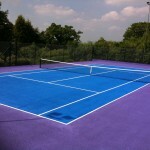 We are able to carry out the construction work for these facilities, with a variety of design options to choose from. 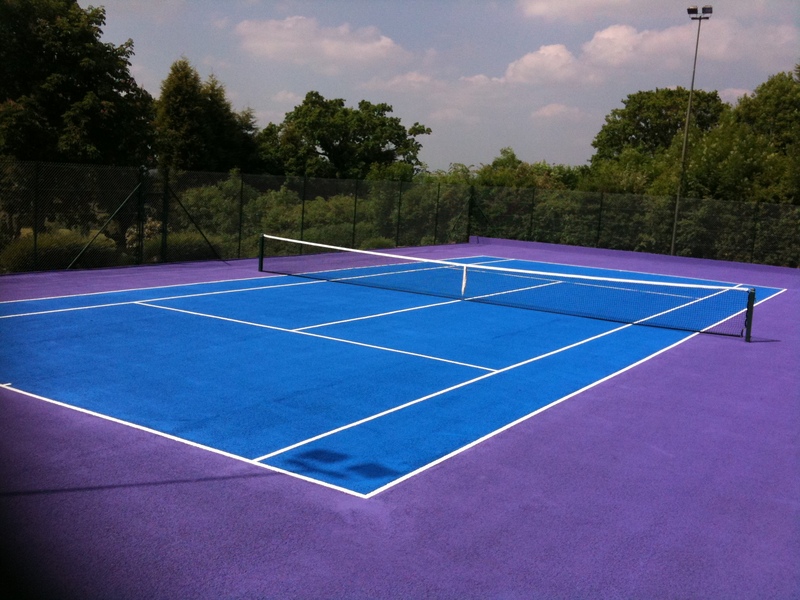 If building a new tennis court is out of your budget and you are successful in securing a grant, your organisation could have an outstanding new sports facility installed for everyone to enjoy to help make sure everyone has an opportunity to stay healthy and enjoy tennis. 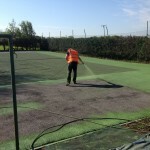 It is important to ensure that the project is carried out by specialist tennis court builders that have all the required accreditations set by the ITF, SAPCA and LTA to ensure that the end project is safe for players to use, as well as providing good performance qualities. 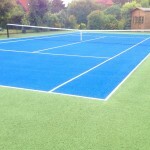 Tennis court contractors can also apply anti slip paint coatings to the tennis surface in a wide range of colours to enhance safety when players are moving around the court, while still providing an excellent playing experience. 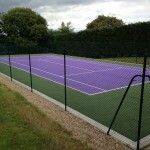 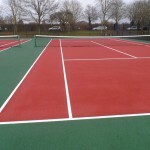 Tennis line markings can also be applied to your sports surface with professional non slip paint in a contrasting colour to the overall coating of the surface. 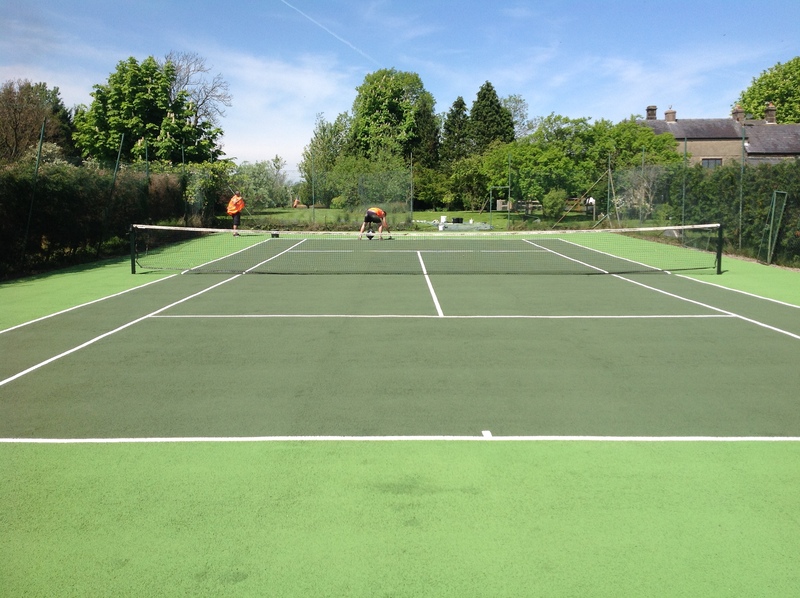 This ensures that tennis matches are scored accurately and enhances the game playing characteristics. 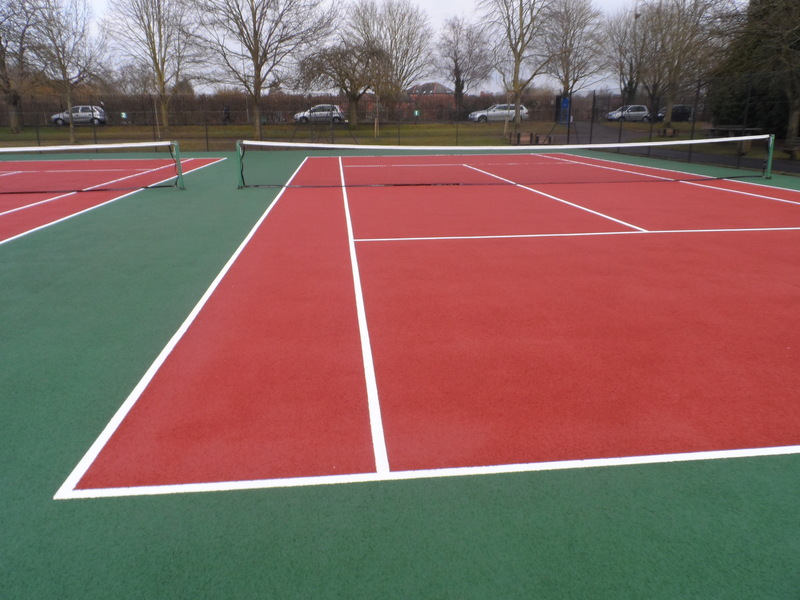 You can get a tennis courts grant fund to help with all aspects of tennis facility installation, including the application of non slip coatings and line marking. 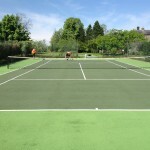 The costs involved with the construction of a tennis court facility can vary depending on a number of factors such as the type and specification of surfacing you are looking for and the existing conditions of the area. 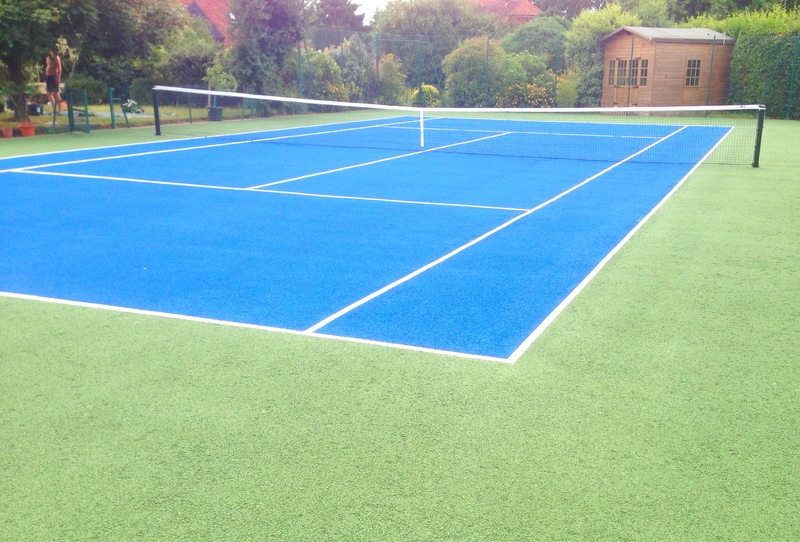 A tennis courts grant fund can be tailored to suit your requirements and the budget you have available to help with the costs of a tennis court installation project.